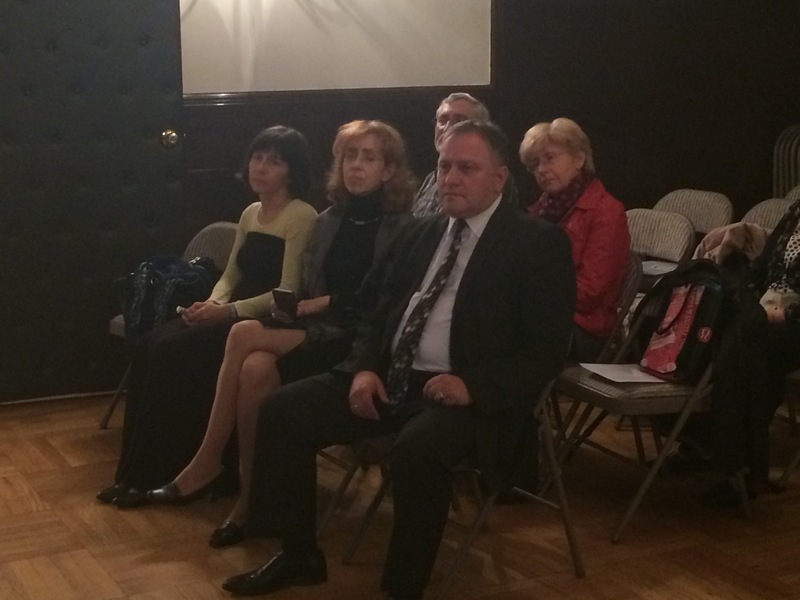 ARCS’ recent event, entitled “Memory and Future — Shared Heritage” was held on October 15, 2015 at the General Consulate of the Republic of Bulgaria, under the patronage of Consul General Milen Lutskanov. In his opening address, ARCS Co-Founder and Co-President Professor Kevin Clinton greeted the audience and expressed his appreciation for the hospitality of Consul General Lutskanov, Consul Grancharov, and their colleagues. 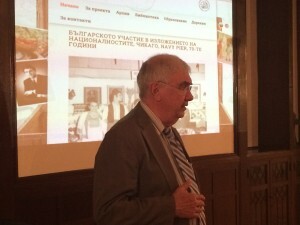 Professor Clinton discussed the mission and role of the American Research Center in Sofia, serving as a “bridge” between scholars in North America and Bulgaria, and between the Bulgarian immigrants to the USA and Canada and their country of origin. Clinton pointed out that ARCS is one of a series of American Overseas Research Centers, established in over 30 countries; it contributes to cross-cultural scholarly research in the Humanities and Social Sciences between North America and Southeast Europe and provide s a base of logistical support for scholars and students in research fields from prehistory to the present day. Professor Clinton began the first part of the program, “Remembering Zvi Keren,” by sharing the sad news about the recent passing of Dr. Keren, at the age of 80 years in July 2015. 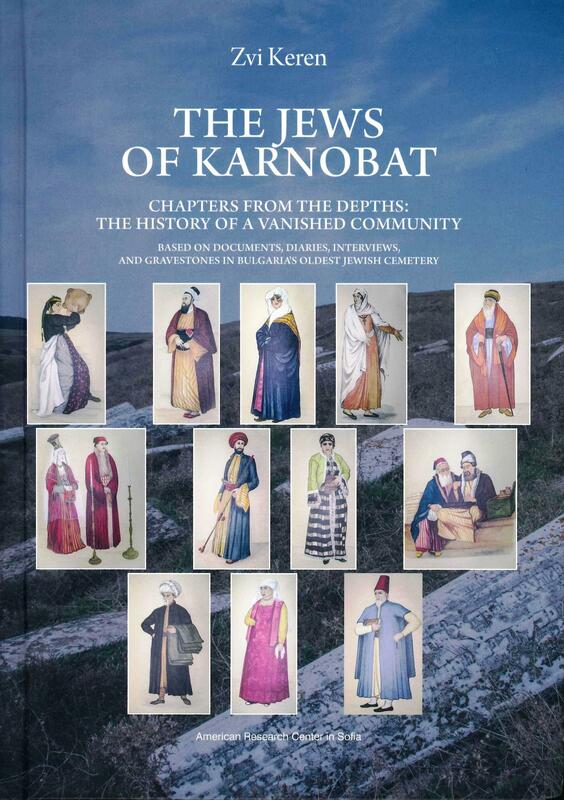 Dr. Keren is author of The Jews of Karnobat: Chapters from the Depths: the History of a Vanished Community, published by ARCS in 2014. 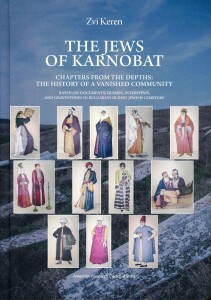 Professor Clinton noted that Dr. Keren’s book, the first study of the Karnobat Jewish community and its necropolis, effectively rescued that community from oblivion and restored it to living memory. 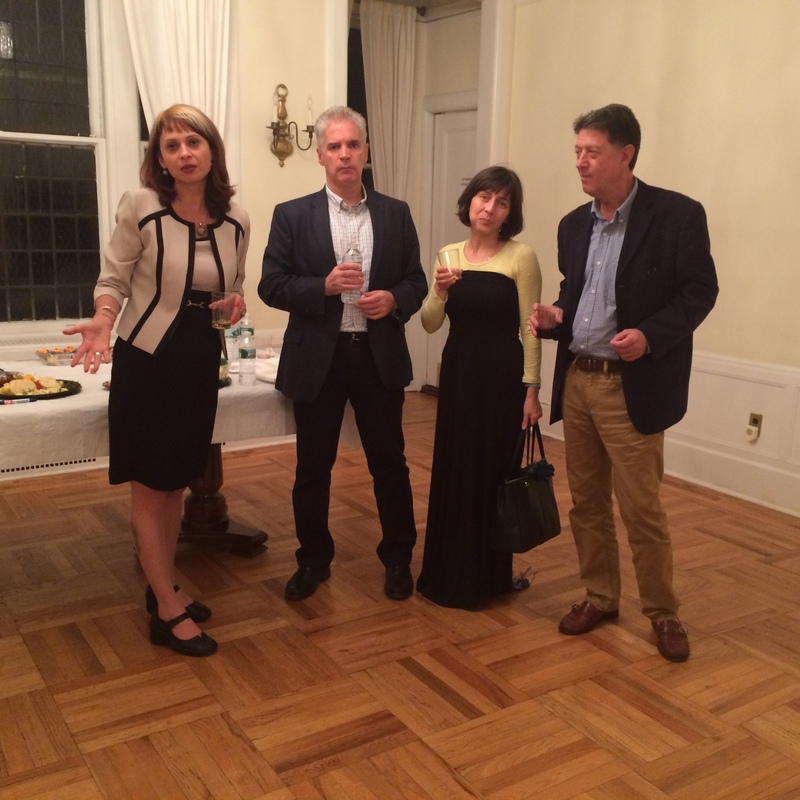 ARCS’ other Co-Founder and Co-President, Dr. Nora Dimitrova Clinton also greeted the guests and thanked the staff of the Consulate. 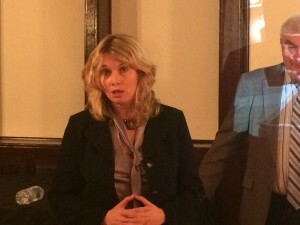 She described the role and contributions of Dr. Keren for the development of Jewish Studies in Bulgaria and beyond, and pointed out that his life should be remembered and celebrated for his many talents, humanity, love of Bulgaria and Bulgarian people; for his important historical studies that cover every significant aspect of Jewish life in Bulgaria between the 1600s and mid-1900s; and for bringing to light an enormous amount of new historical material. Zvi Keren, my father, was born in Sofia, Bulgaria, in the hot summer of 1935. His childhood memories were similar to those of many Bulgarian kids growing-up in that era: having fun, doing pranks, playing with friends and a loving family. World War II brought harder times on the Bulgarian Jews. Fortunately, my father experienced it as a long summer vacation out of home: having fun, doing pranks, playing with new friends and a loving family. In reality, his family, as all Jews from Sofia, was expelled from their home for 18 months and was forced to leave behind everything but their clothes and few belongings. In 1945 his family moved to Israel, where he grew up and became a “man for all seasons”: for almost 60 years he masterfully combined his professional endeavors in music, education, management, and academic research. We, following his multiple careers closely, were very proud of his successes and enjoyed walking the roads he paved for us. As a Bulgarian by birth, it was natural for my father to choose the history of the Bulgarian Jews as his field of research. For him it was not just an interesting branch of history, it was literally His-Story. During the last 25 years, he delved into the world of yesterdays of Jewish communities in Bulgaria, using his academic abilities to illuminate for the first time forgotten episodes, people, or socio-cultural processes. When we examine in retrospect the “pool of knowledge” we have today on this issue, as compared to the situation in 1990, it is clear that our knowledge today is significantly higher. In short – we now know and understand a lot more than before. 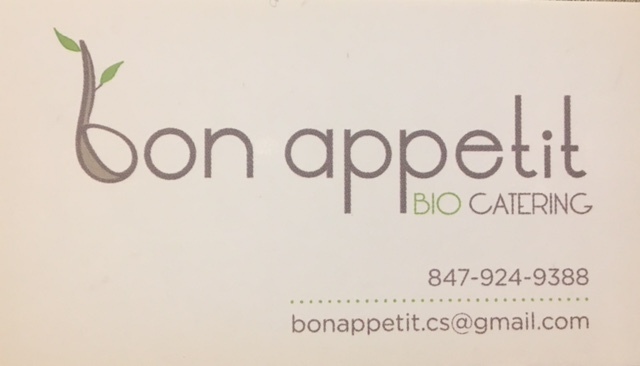 There is a saying in Ladino (Judeo-Espagnol) – “Fortune favors the diligent.” Indeed, due to his diligence, my father was a fortunate man. His passing is a great loss for our family. Before every professional occupation, he was a family man – a loving father and grandfather. Although he was 80 years old, from our point of view he left us in his prime. We find some comfort in the fact that in his last days on earth he managed finalizing another book – “Studies of Jewish Life in Bulgaria from the 16th to the 20thCentury” – that will be published soon. I would like to express my family’s deep gratitude and appreciation to ARCS and especially to Nora and Kevin Clinton for their friendship with my father, the heart-warming assistance they gave to his academic research, and for initiating and organizing this event. We could not be here today with you, but our hearts and souls are with you, and we thank each one of you for attending this event and respecting my father’s work and memory. 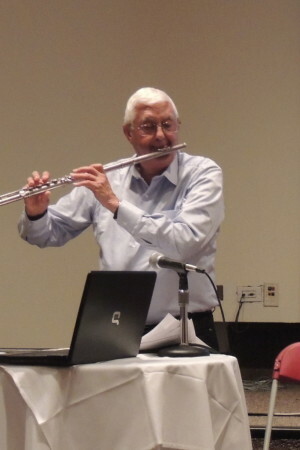 In memory of Zvi Keren, the audience listened to the traditional Bulgarian song “Хубава си моя горо,” a favorite song of Dr. Keren, which he frequently played on the flute at his presentations and lectures to numerous Bulgarian audiences. 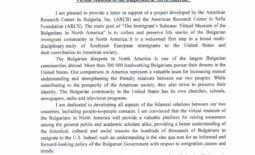 This song of nostalgia for a country left behind was a fitting point to introduce the Virtual Museum of the Bulgarians in North America (www.immigrant.bg), an online museum, archive collection, and future genealogical database, developed by ARCS. Dr. Dilyana Ivanova, the author and research manager of the site, presented a tour of the virtual museum. 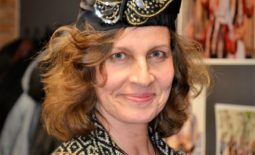 She played a clip from an audio interview with a Bulgarian immigrant from California and explained that the website provides an opportunity to visitors to create their own accounts and share their immigration stories. 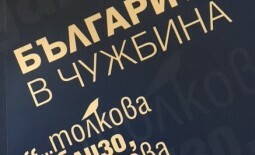 She noted that through this interactive feature of the site, the online museum provides venues for dialog between the website team and the visitors, as well as among the Bulgarian immigrants with one another. 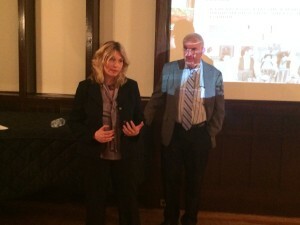 She also stressed the importance the online museum would have for advancing the successful integration of the Bulgarian community in North America. At the end, Dr. Ivanova presented the award-winning film of the Bulgarian School in Chicago “John Atanasov,” “Labor Migration or Emigration – Destiny or Fate of the Bulgarians.” The documentary moved the audience and provoked multiple questions during reception following the event.